This Head 2 Head is something I’ve wanted to do for a while now. When I tried the BBA Huma Lupa Licious against the regular version, it got me thinking. Could Huma Lupa Licious be my favorite malty Michigan IPA? Is it really better than Bell’s Two Hearted? What if we threw Blackrocks 51K IPA in there too? Well, on today’s video I do just that – I put them all to the test in my new “Head 2 Head” series. 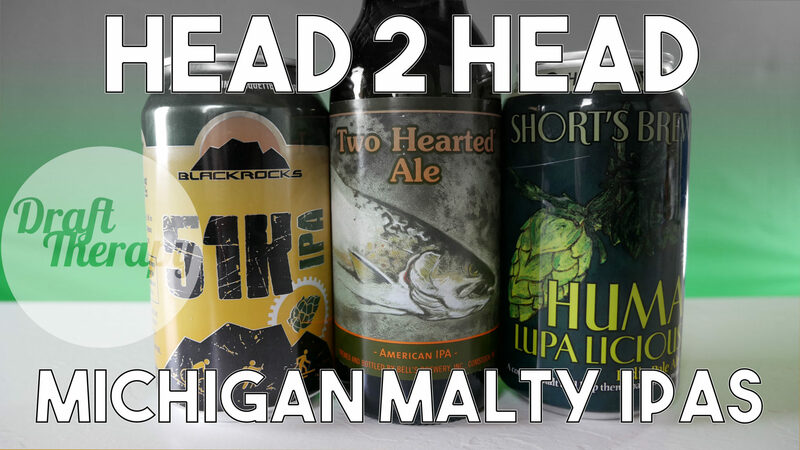 Which other beers would you like to see go Head 2 Head?